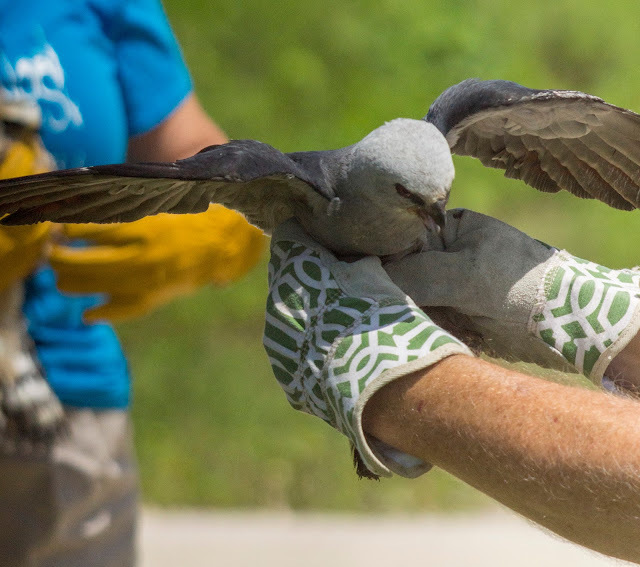 Got to participate in a release of two Mississippi Kites today. I suggested this area just north of Dade City because it is the only open area in this part of Florida where I have seen Mississippi Kites reported. 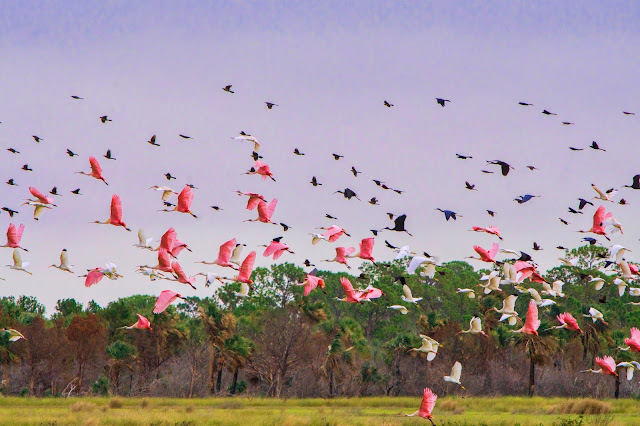 It seems like great habitat for them, but this is the time of year where all the kites are moving on from Florida. The juvenile seemed to really be interested in the adult while in captivity from what I hear, but as soon as they were released (at the same time) the adult took off alone. I wish them both well.